**please check time of your specific class. class times may alternate week to week. 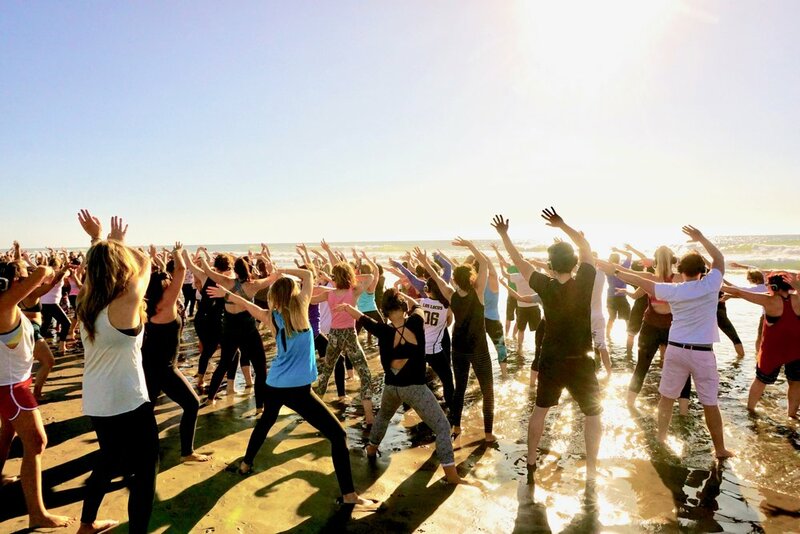 Friday Night Sunset Yoga is back at Ocean Beach! !